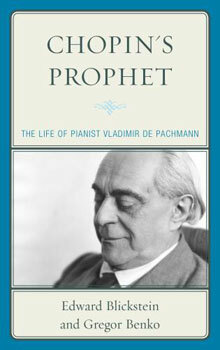 Edward Blickstein & Gregor Benko - Scarecrow Press, Inc.
A comprehensive portrait of Jan Ekier, renowned Chopin scholar. Based on the doctoral dissertation Jan Ekier. The man and his work. 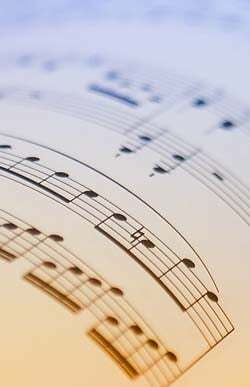 Pianist and teacher. 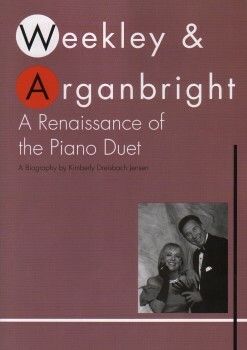 English translation by John Comber. Alissa Deeter & Robert Peavler - Scarecrow Press, Inc. 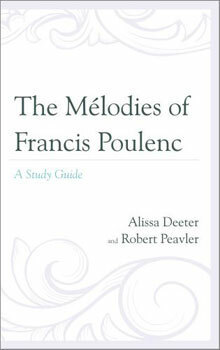 The Melodies of Francis Poulenc is the first work to contain the complete collection of Poulenc's song compositions, providing IPA transcriptions and word-for-word translations in an easy reference format.